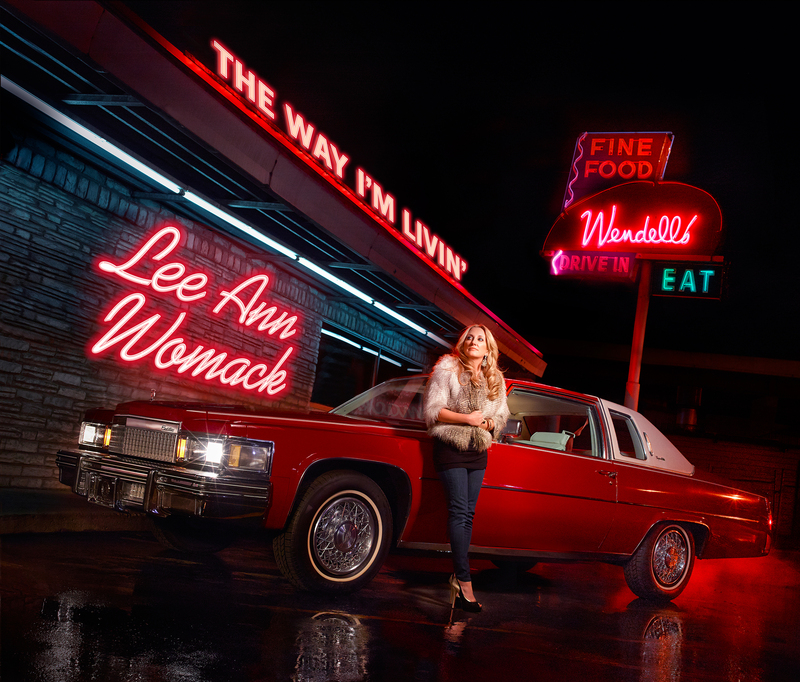 Tim McGraw got off to as bad a start as any could ever dream of when introducing his thirteenth album to the world this past winter. The first single, Mark Irwin, James T. Slater, and Chris Tompkins’ “Lookin’ For That Girl” was a smooth hip/hop meets R&B ballad with McGraw desperately pleading for relevance by pandering to trends in order to score airplay. 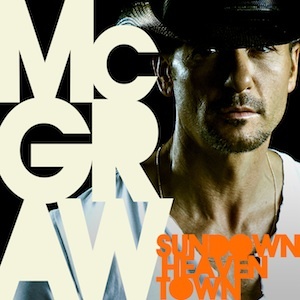 Then came the album’s title,Sundown Heaven Town, which carries with it racial connotations so horrid, everyone in McGraw’s camp should’ve known better and avoided completely unnecessary controversy.